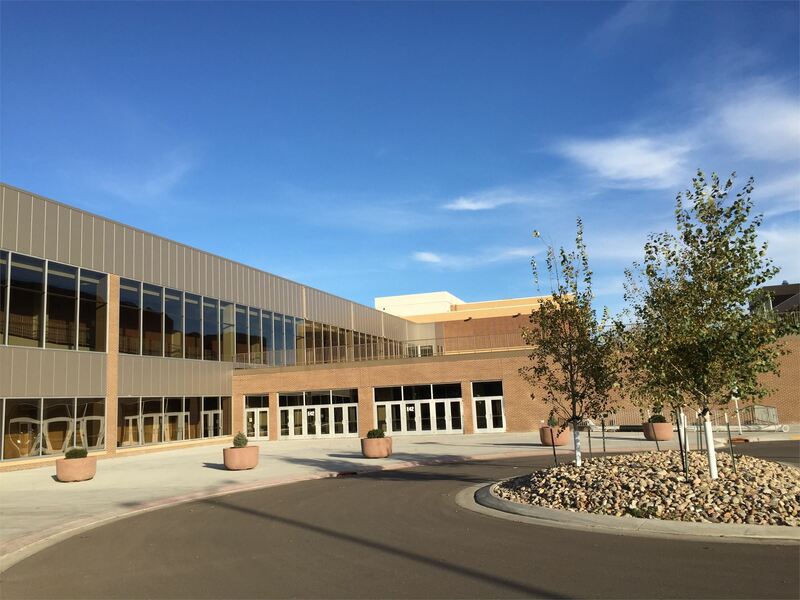 The Bismarck Event Center offers three unique facilities (Arena, Belle Mehus Auditorium and Exhibit Halls) that combine to offer flexible, dynamic spaces for your meetings, expos, banquets and entertainment. ARENA Our Arena is home to many different types of larger events and concerts. Learn more on our arena, here! 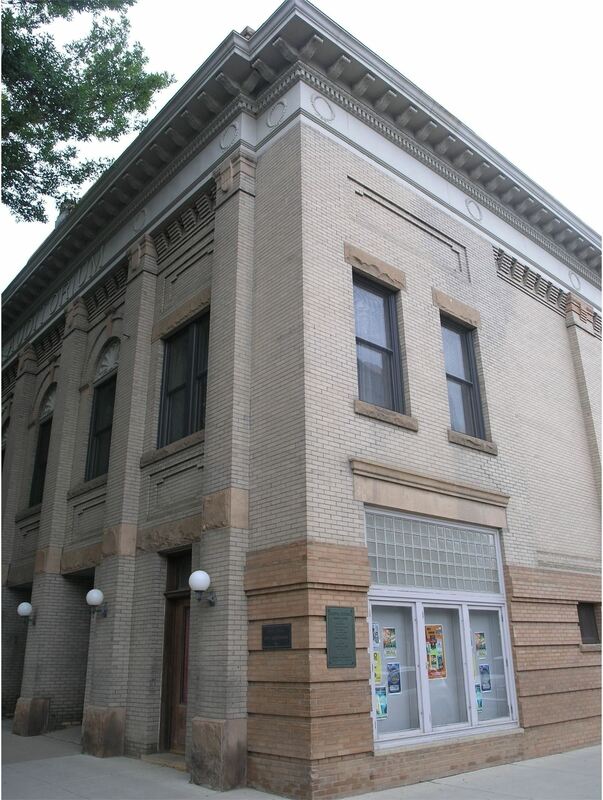 BELLE MEHUS AUDITORIUM The Belle Mehus Auditorium, a part of the national register of historic places, is home to many different types of events. Such as weddings, dance recitals, symphonies, concerts and more! Learn more here. EXHIBIT HALLS The Bismarck Event Center Exhibit Halls consist of four halls and six meeting rooms. The Exhibit halls were newley expanded in 2015. To learn more on the Exhibit Halls, click here! The Bismarck Event Center works with all types of businesses and organizations to host entertainment, banquets, receptions and socials, meetings, conventions, trade-shows and more. With on-site support through a dedicated Sales and Event Coordinators, we will work with you regarding your planning needs from catering to audio visual to set up needs. Please call 701-355-1370 to schedule an appointment so we can get started on your event today!